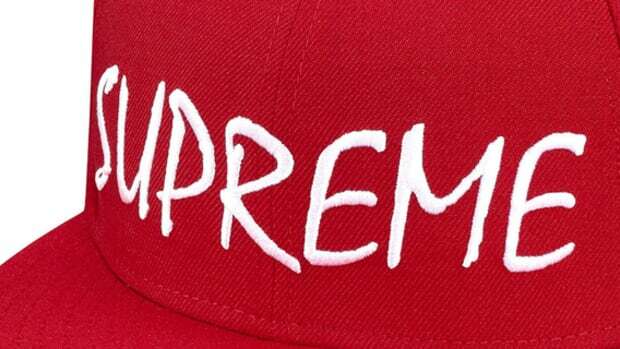 Check out these new Supreme Box Logo caps by New Era. The back has "World Famous" embroidered on it. 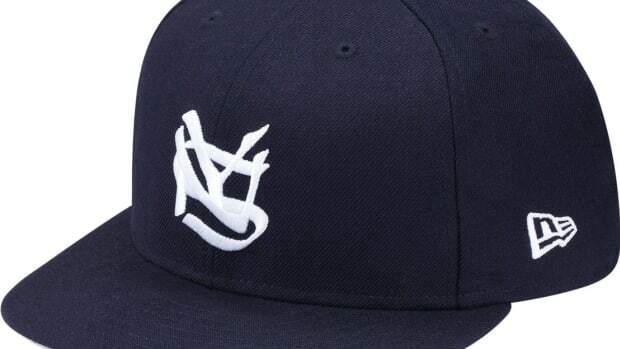 These are available in white and black, cop them at the Supreme stores.